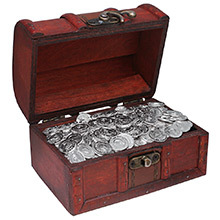 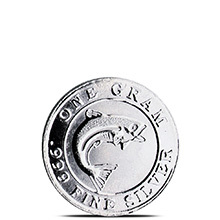 Fractional Silver Rounds are a great way to stack silver in smaller increments. 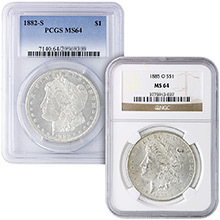 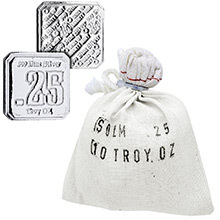 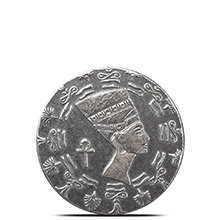 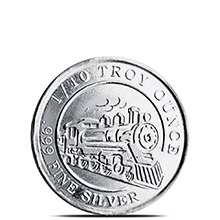 BGASC stocks several privately minted small silver rounds in fractional weights such as 1/10th oz, 1/4 oz, and 1/2 oz. 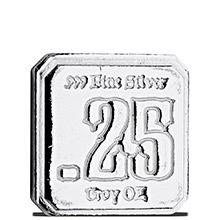 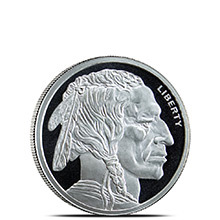 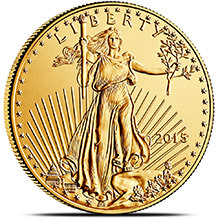 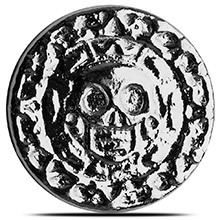 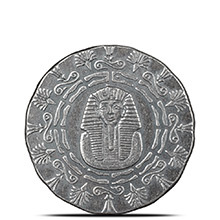 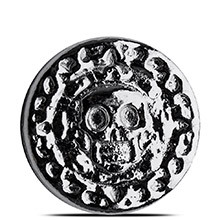 Silver bullion rounds are the perfect way to buy pure physical silver. They are easily bought, sold, stacked, stored and counted. 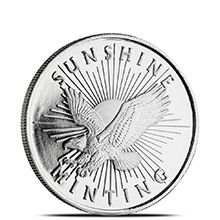 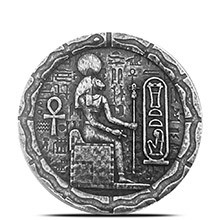 We offer mint fresh, beautifully struck .999 Fine Silver rounds hallmark stamped by the mint with their exact weight and purity.